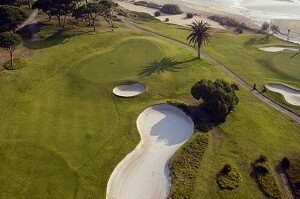 Home » About Us » News » Friendly Open Golf Tournaments in Portugal - Booking Now! 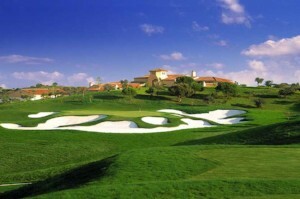 Our fun and friendly - yet competitive - Open Golf Tournaments at a range of excellent golf resorts in Portugal are a great way to round off your 2018 golf season or to warm up for the 2019 season in perfect playing conditions. Open to all male and female golfers with an official handicap... why not sign up now? 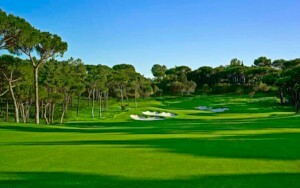 From only £441pp (tournament only), this event runs from 24th November - 01st December 2018 and includes 5 rounds of golf at Quinta do Lago Golf Club over all 3 of their championship courses with social events, practice sessions and prizes included. Our recommended hotel for this tournament is the 4 star Magnolia Hotel and this is available from only £692pp including tournament entry. Our best selling golf tournament is the East Algarve Golf Festival taking place from the 1st - 8th December 2018 and is a perfect add-on to extend your tournament golf to 2 weeks following the Quinta do Lago event (above). 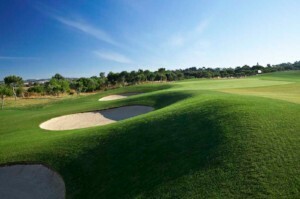 Featuring golf at 5 of the Eastern Algarve's finest courses, this event is unique as it includes a round at Monte Rei G&CC as it's best moment! From only £645pp including all tournament events, accommodation and vehicle hire. 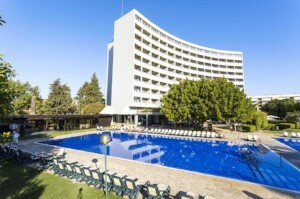 From the 12th - 19th January 2019 join this excellent Vilamoura tournament to play the 5 Dom Pedro Vilamoura golf courses (Laguna, Pinhal, Millenium, Old Course and Victoria) and stay at the superb 4 star Dom Pedro Vilamoura Hotel from the unbeatable price of just £640pp. All golf and social events are included, along with range balls on each golfing day, pull trolleys and snacks at the turn.